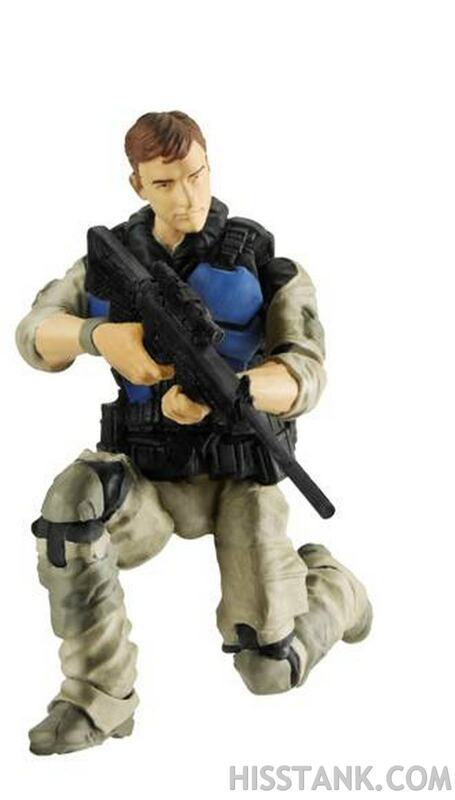 These will be part of a 3 figure "Night Ops" battle pack that will be released on February 11th, 2013. 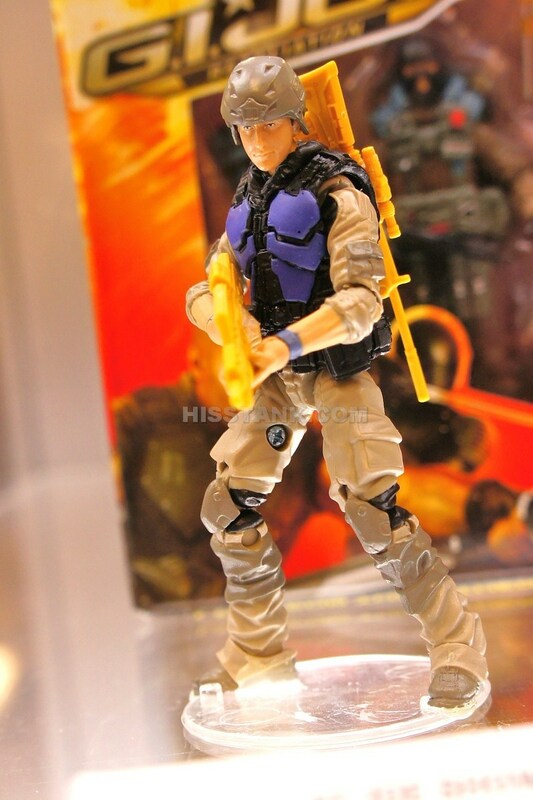 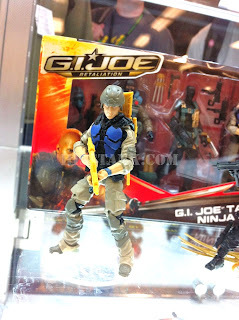 G.I.JOE Retaliation Agent Mouse: great action figure! 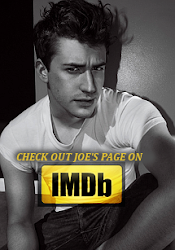 [VIDEO] First Look at A&E's miniseries "Coma"
More First Kiss Film Festival news!